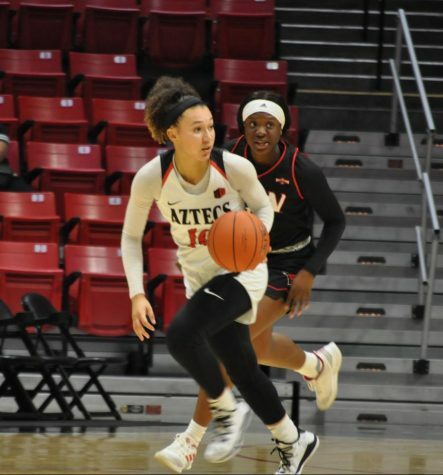 Heading into the weekend, the San Diego State volleyball team knew the Aztec Invitational wasn’t going to be easy. 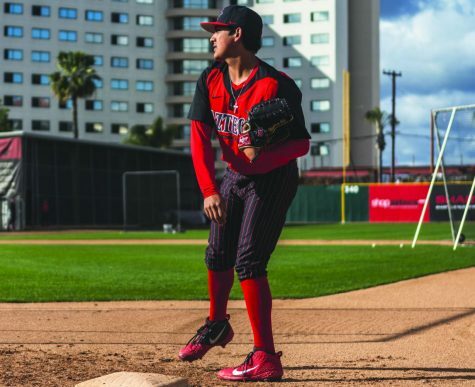 Facing UC Irvine, Albany and USD, SDSU wasn’t getting its hopes up for a perfect weekend. 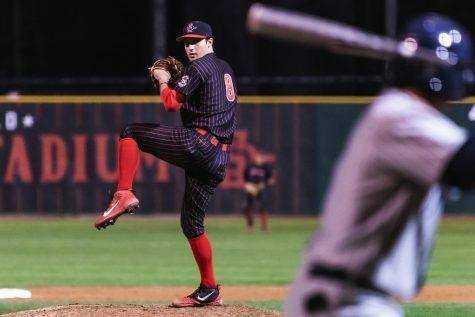 And while the Aztecs hit a few expected rough patches during the tournament in losses to the Anteaters (0-3) and Toreros (0-3), SDSU was still able to salvage the weekend with a victory over the Great Danes (3-1). 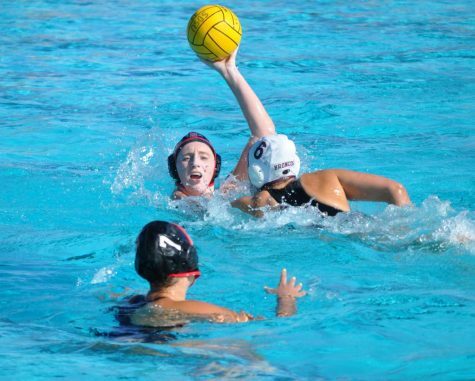 The marquee matchup of the tournament was the longstanding rivalry game between the Aztecs and USD. SDSU would lose the match three sets to zero (25-13, 25-23, 25-15) but showed their potential in short flashes, matching the Toreros kill for kill in set two. 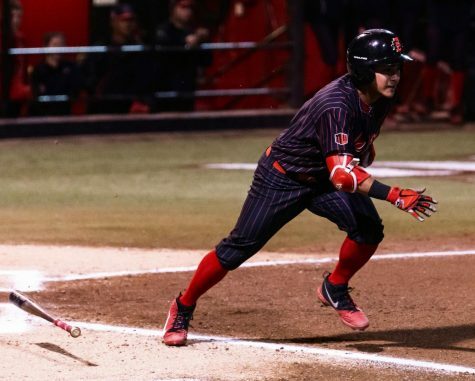 Unforced errors were key in the Aztecs loss to USD, leaving SDSU in a hole they were unable to dig themselves out of. 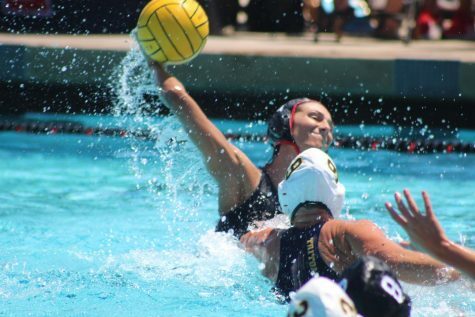 In game two of the match against the Toreros, the Aztec freshmen showed some aggressive play, sparking one of the best games of the weekend. Outside hitter Kyley Sexton was one of the top-performing freshmen of the match, as well as the weekend, finishing the USD game with seven kills and five digs. 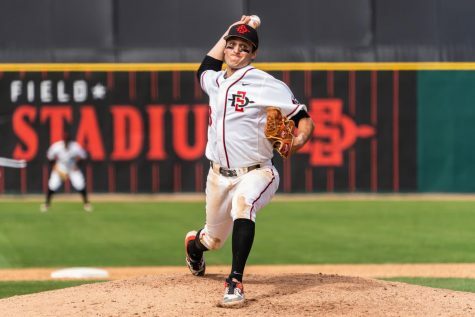 While SDSU leaves the Aztec Invitational with a lackluster 1-2 record, Warner isn’t pressing the panic button just yet.